Sports Systems Online, Inc. (SSO) is dedicated to providing sports applications that manage players, leagues, tournaments, travel clubs, and recreational sports activity programs through automatic registration, scheduling, and communication processes. SSO relies on quality assurance and continuous knowledge and management to deliver the best class sport management software in the South Florida area. Sports Systems Online required a robust software application that would allow users to register and manage Player Profiles, manage galleries, and register for different applications. 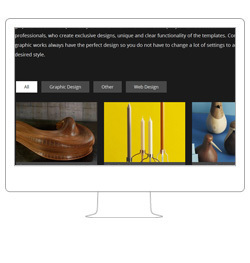 It was challenge to integrate several web applications. The solution would also need to enable SSO to manage payments and apply discounts. AllianceTek, a software applications company focusing on business solutions, partnered with Sport Systems Online to develop a solution that would meet the requirements of the emerging sports application company. AllianceTek realized that what SSO was missing was integration among their various systems that kept data disparate. Previously, there were two web applications used by SSO, one for the player profile and one for the league manager. AllianceTek merged both applications to provide the ability to login as a common user between them. 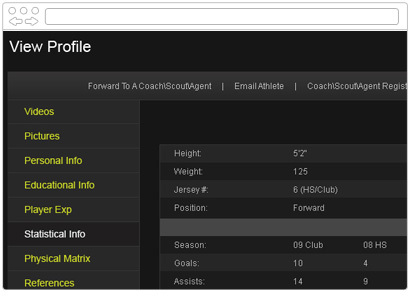 This provided a complete set of features for the league manager and player profiles that integrated elements like coaches, parents, child enrollment in location. AllianceTek installed different levels of accessibility in the application that are controlled by the league’s commissioner. They also created a convenient messaging center that allowed the league’s commissioner to communicate with participants, volunteers, and parents at the touch of a button. Users could pay onsite with Paypal with a credit card and had an option to use a discount code. 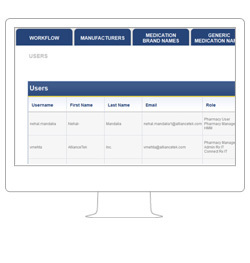 AllianceTek implemented a simple system using Ruby on Rails and My SQL as its web app technology with a common login that can access all systems so users can update profile information from one location. This allowed for faster script execution and asynchronous data handling. By using Ruby on Rails which had a tier architecture and model view controllers with different elements, AllianceTek was able to better optimize the code for faster performance and better code reusability using automatic test cases. The advantage of this was decreased overhead for managing players, player profiles, leagues and schedules and collecting payments. The result of the new application allowed users to easily search for players and league managers because it integrated data from SSO’s multiple systems. 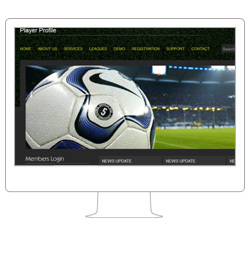 Through a simple and intuitive interface, league managers and players are integrated to manage players, player profiles, leagues and schedules. 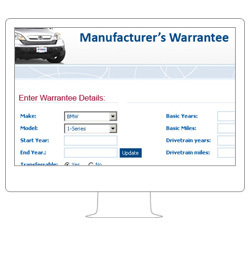 Sports Systems Online can set and apply monthly recurring payment options. The payment can be submitted either by a child’s parent or guardian or a coach can pay for their own team members. 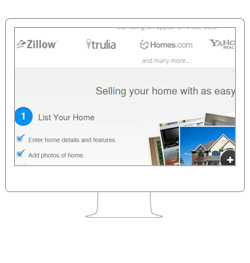 The entire system is available online with browser speed optimized.